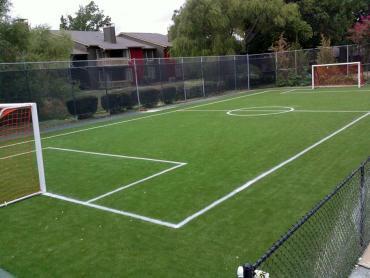 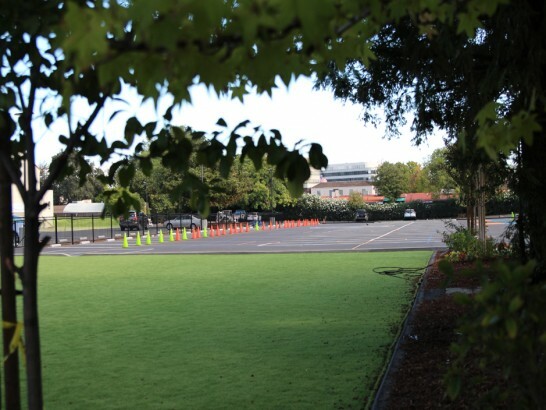 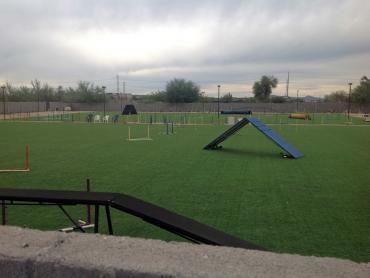 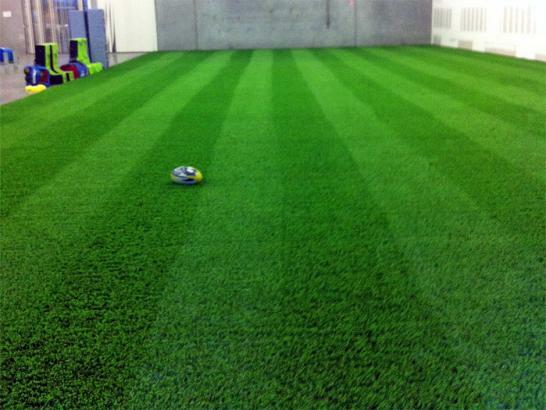 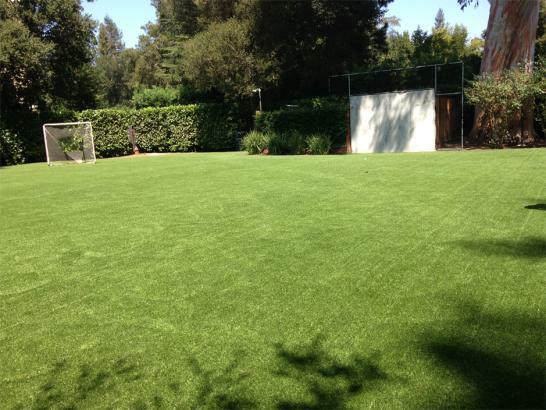 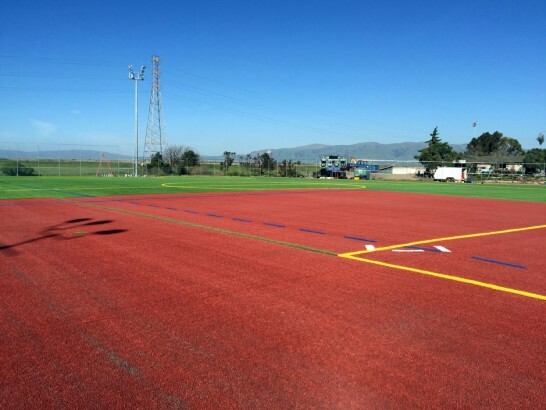 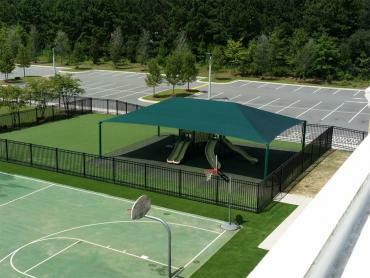 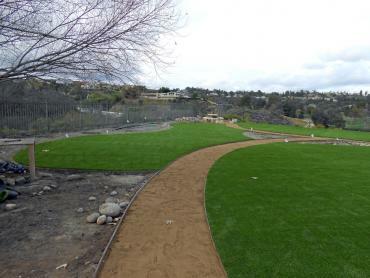 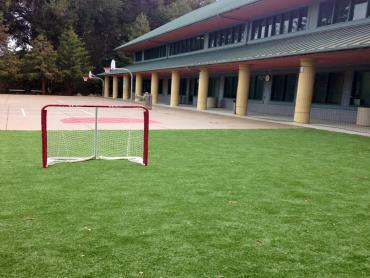 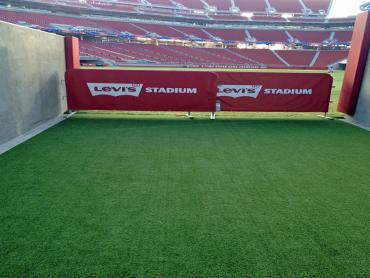 More and more school are converting their sports fields to the artificial grass turnkey. 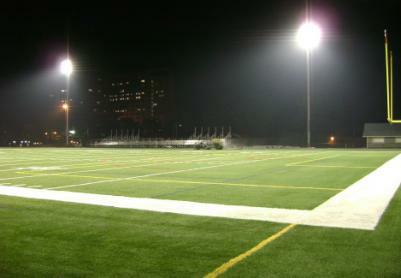 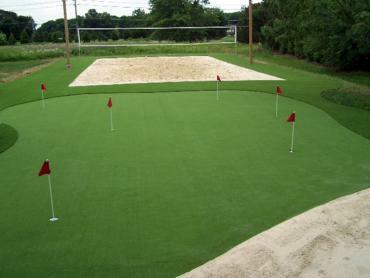 Coaches agree that the synthetic fields can hold at least ten time more events than regular green surfaces. 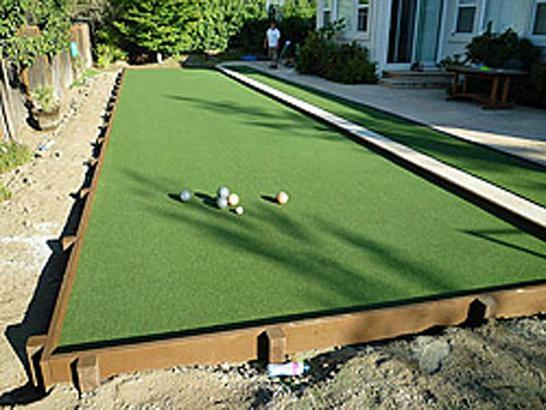 It sounds like a big investment, but keeping up with Joneses seems to make a final decision. 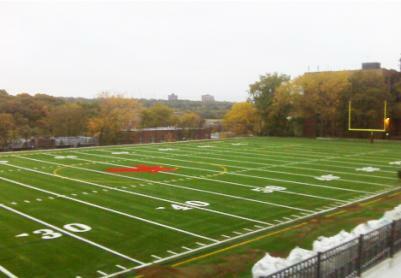 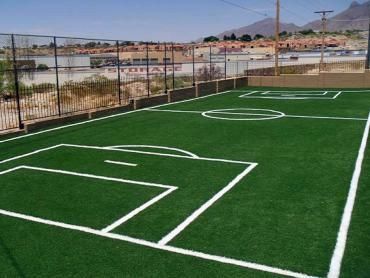 During the fall season when most fields start to turn brown, synthetic turf fields are the biggest attraction for teams of surrounded area. It cost less to maintain and can better absorb bad weather and allow multiple sports to use them daily without noticeable wear and tear.